Arsenal and Everton are both keen on signing West Ham United midfielder Reece Oxford during the upcoming January transfer window. Reece Oxford’s future at London Stadium is uncertain after he was told that first-team minutes would be limited, despite staff at the club believing that he huge potential. The likes of Borussia Dortmund and Manchester City are thought to be tracking the 20-year-old’s position, and The Mirror claims that Arsenal and Everton have also now joined the running. The north Londoners are in the market for defensive reinforcements having seen their backline crushed by injuries in recent weeks, with Spanish manager identifying the youngster – who can play in defence and midfield – as a possible solution. 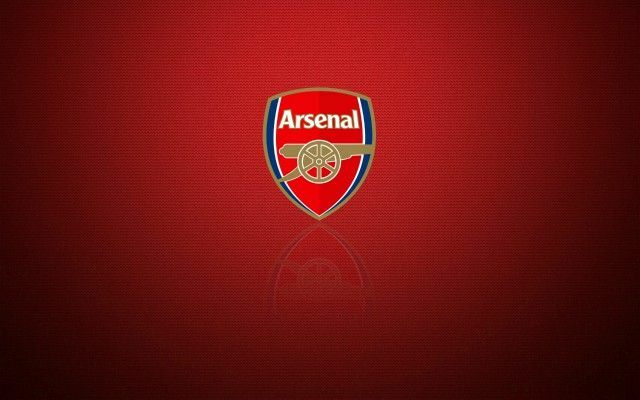 Be the first to comment on "Inside Sources confirm Arsenal join race to sign 20-year-old Jamaican defender"